Nike Dry fabric helps you stay dry and comfortable. Rubber piping on the inside of the waistband helps hold the short firmly in place. Hem vents allow a natural range of motion. 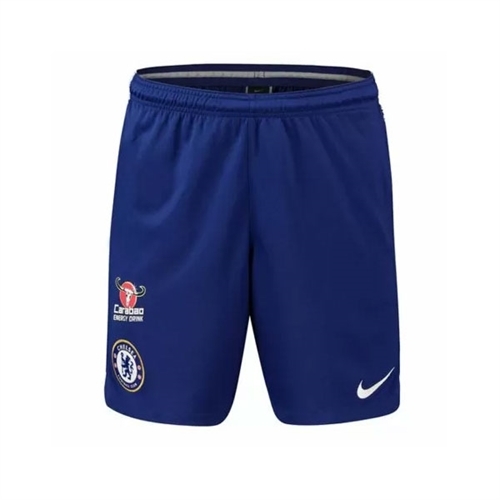 Our Nike Chelsea Training Shorts are a version of the ones the Blues wear when they move the ball with speed and precision on the training pitch. Made Nike Dry fabric helps you stay dry and comfortable.